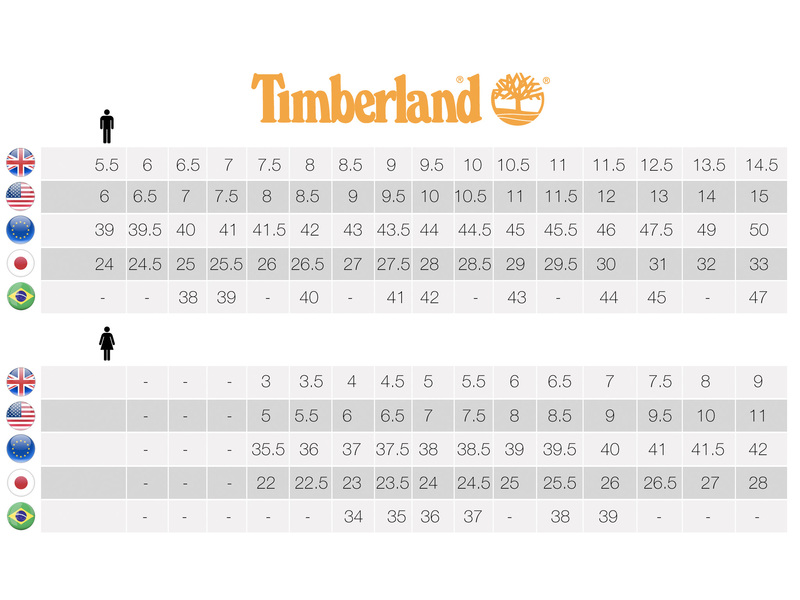 This Timberland PRO® TITAN® Oxford provides a great casual look and comfortable fit. This low-cut safety shoe comes with a premium full-grain leather upper and is made specifically to fit a woman’s foot. The alloy safety toe delivers lightweight protection and cement construction offers flexibility and reduced break-in time.